Ohayou! 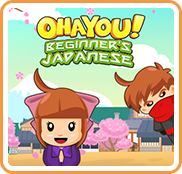 Beginner’s Japanese will take up a decent amount of space on your Wii U memory or external hard drive. The download clocks in at 500 MB, which should drop just slightly when actually installed. 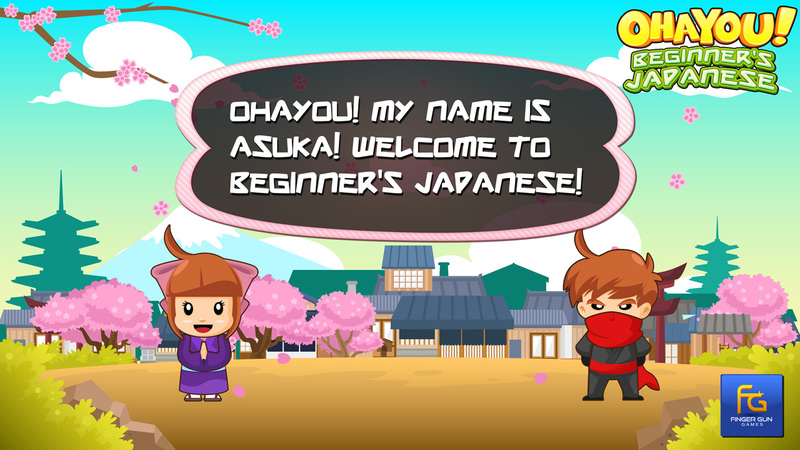 Look for the Japanese language learning tool on the eShop tomorrow.